HELLS YEAH! As a matter of fact it's ALL-YOU-CAN-EAT WINGS! 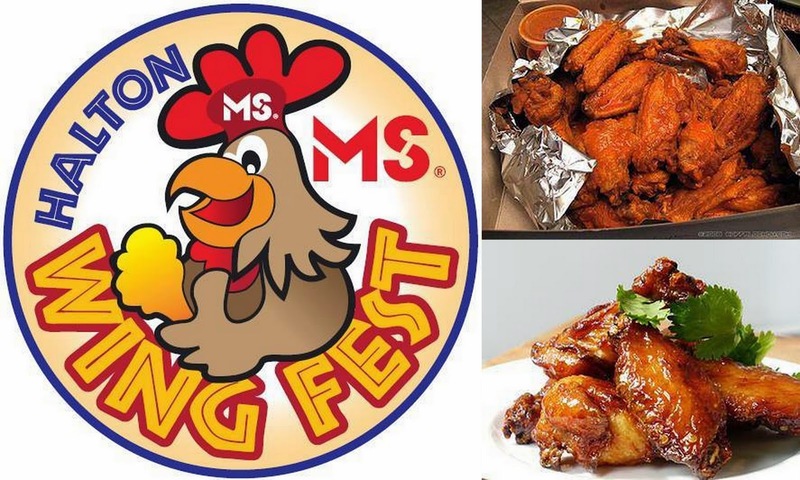 The Halton Wing Festival (Twitter: @WingFesitval, Facebook: Halton Wing Festival) is an event that brings people together who love wings, love to have fun and love to support a great cause. 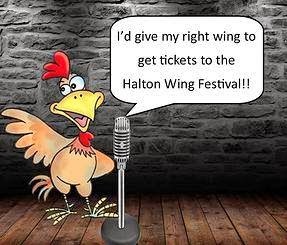 All proceeds from the Halton Wing Festival will go to support Halton MS client services. 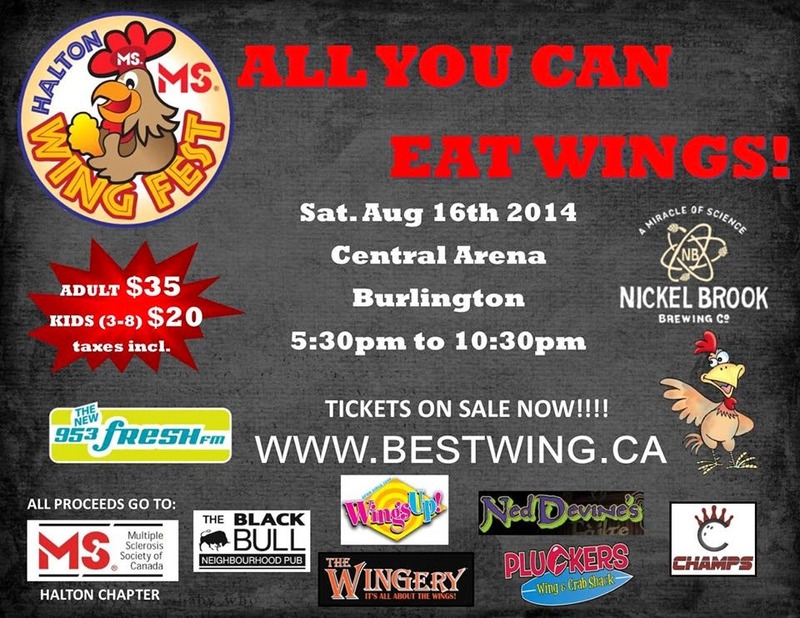 Vendors each year donate their wings, sauces, and time to the Festival and the Wing Fest committee donates their time and energy to making this event a huge success. The money raised goes right back into the community to help those fighting MS. Please do your part and buy a ticket. Unlike most food events these days where you have to pay a fee to GET IN THE VENUE then have to PAY AGAIN FOR FOOD, at Halton Wing Festival your ONE PRICE ENTRY FEE entitles you to AS MUCH FOOD AS YOU CAN HANDLE. And with all proceeds going to Halton MS Society, you really should be there! Oh, and just like last year I'll be on the judging panel :) I hope to see you there!